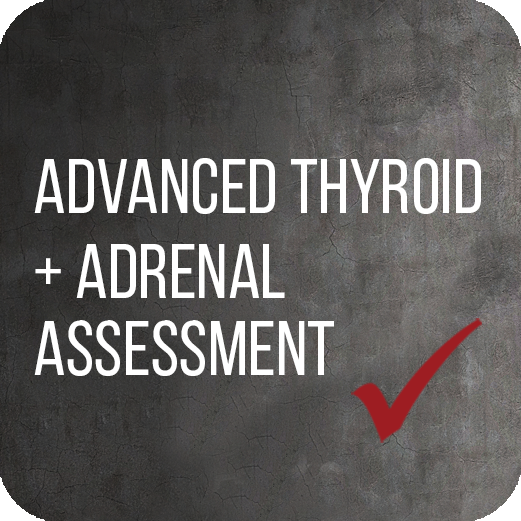 Plasma/serum assays are the most common selenium assessment offered in Australia by mainstream pathology companies so this test is not hard to get via a GP and now you have a real use for it – clarifying if selenium is really going to be effective or not in your thyroid clients. 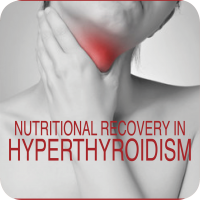 To find out more on the specific cut-offs for each type of thyroid presentation that if you want to know more about check out this 30min audio file. 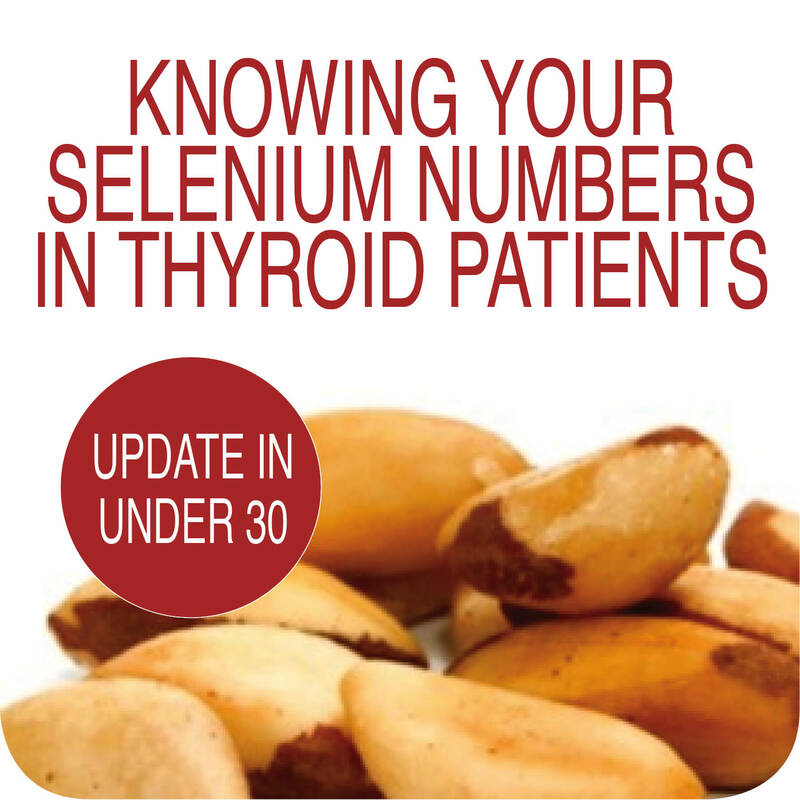 When delving into the studies investigating the relationship between selenium and a myriad of thyroid pathologies: from hypo- to hyperthyroidism and from subclinical thyroiditis to cancer. The sheer number of trials is astounding and they all indicate that YES, selenium plays a pivotal protective & corrective role unmatched by any other nutrient. 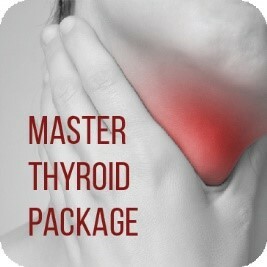 Whether it’s buffering the oxidative stress that comes with high TPO antibodies or lowering antibody titres, preventing or minimising the orbitopathy associated with Grave’s or simply maintaining a better level of T3 in euthyroid individuals, there are numerous potential positive effects from selenium supplementation …in the right patient… and therefore this is the bit we need to be clear about: while the majority of both epidemiological and interventional studies all concur that low selenium levels equate with a greater risk of thyroid issues in all our patients & poorer outcomes in patients with already established thyroid disease, the big question is how low are we talking?? 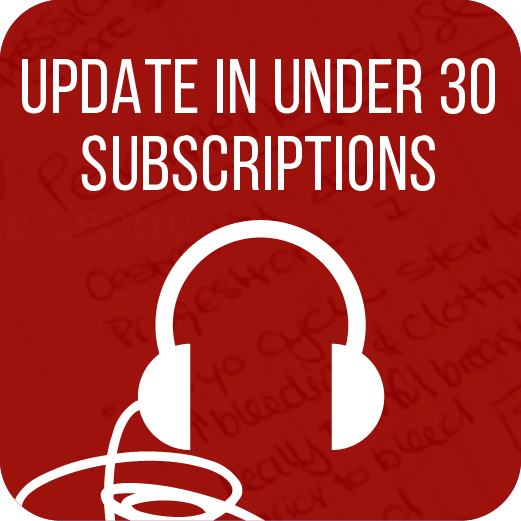 You might have heard Rachel say previously that the best way to assess patients’ selenium status is via an rbc or platelet assay because it tells us something about storage and the last 4mo of nutrient levels. While that remains true, the majority of the studies Rachel has reviewed have measured serum or plasma levels. 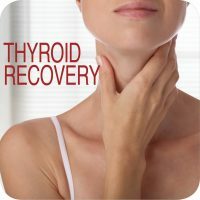 While this only reflects recent dietary intake they principally use this so they can determine if these levels are above or below the amount deemed to produce optimal glutathione peroxidase activity (GPx – the key antioxidant enzyme that selenium is the cofactor for & is central to thyroid protection), which has been previously identified as 1.12-1.44µmol/l. As a result the take home message is basically if your patient’s baseline plasma/serum selenium level is below this range – then selenium supplementation is absolutely indicated and should have a major positive impact. If it’s not – don’t bother!